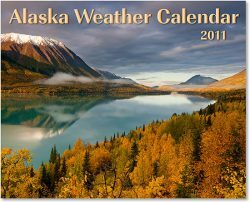 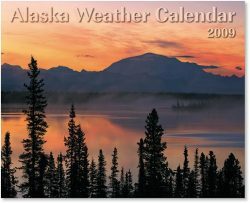 Great weather photos and information from the rain forest to the arctic. 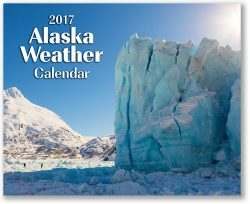 From big wet snowflakes above Ketchikan to ice flowers near Bettles, this issue covered just about every aspect of Alaska’s wonderful weather. 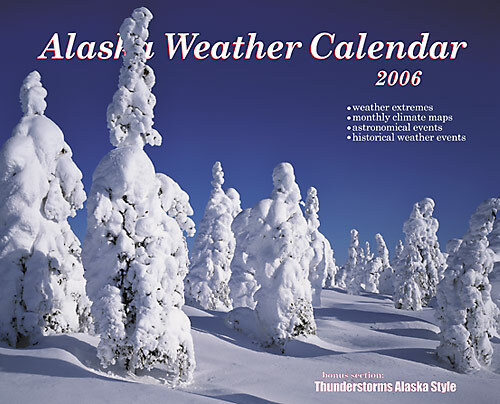 The bonus section topic on Alaska Thunderstorms has been one of the most popular yet of these informational spreads.